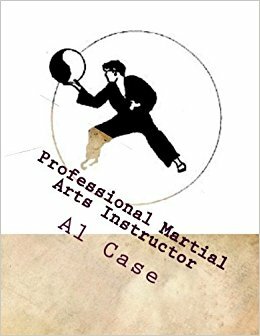 Make Your Martial Arts Movies Movie Perfect! and perfect for working out! 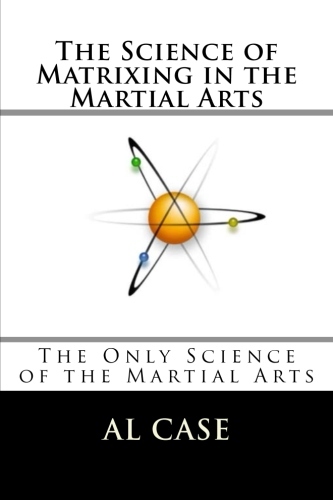 Got a MOST interesting email from Jon P.
while I know it’s just a movie and everything is staged and choreographed, my question is : is there any way a level of competency in a fight like the type we see in the above clip, or similar ones likes it, could ever be achievable in a real fight? and wondered how to get that perfect? there was an assistant instructor named Ron. pointed out that the forms were less than useful in a fight. We didn’t expect what happened. used an outward block and that useless back hand high block. and went under the student’s arm. Nobody really knew what had happened. Nobody had ever seen somebody actually use the form. and totally undid the student. and knocked the guy to the ground. and there was nothing anybody could do. to do what he wished. It was an uncanny and unbelievable demonstration of pure art. who was the head instructor. let me tell you a little story about him. who was Don’s direct teacher. and opened his own school in San Jose. After a few years Bob had promoted a few fellows to Black Belt. One of the fellows was Johnny V.
and it was right down the street. A block away from Bob’s school! He was actually competing with Bob! he still expected to come to Bob’s classes! Some of the fellows told Bob what Johnny was doing. Bob got tight around the eyes. two lines facing each other. then bowed and stepped to the right. and we all freestyled new partners. They met in the middle. Everybody in the room could feel the tension. and Bob touched his eyeball. let alone move his head away. but Johnny could feel things happening inside. Johnny walked into the back room and sat down. and after a few minutes he began to sob uncontrollably. this is an absolutely true story. has been in the movies. but somebody can remind me which. at least without FX, wires and trampolines. 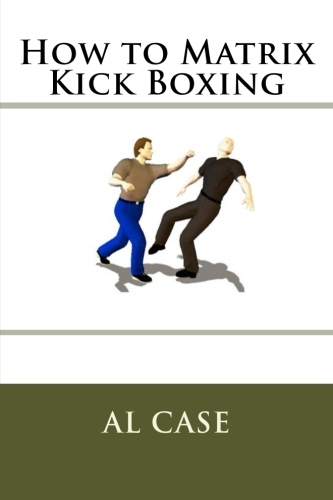 with the concept of the martial art in question. 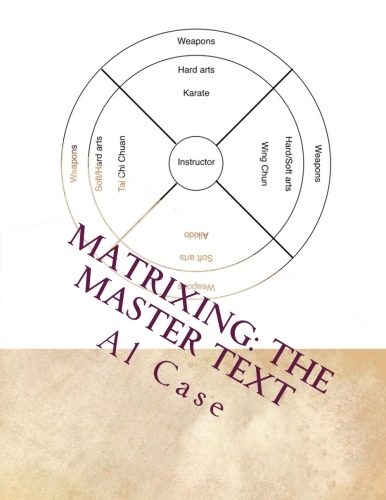 Or you could just study a matrixed martial art. This entry was posted in Uncategorized and tagged chop sockie fight scenes, karate films, kung fu features, martial arts movies. Bookmark the permalink.